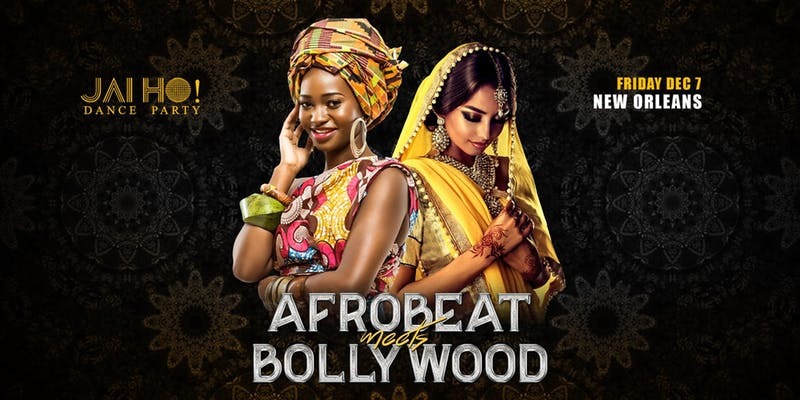 Afrobeat Meets Bollywood is a dance party featuring two of the hottest dance music genres in the world. The purpose of the event is to foster unity through dance – after all, on the dance floor, differences seem to melt away as everyone moves to the beats spun by two of New Orleans’ hottest DJs. The Afrobeat tunes will be provided by DJ Ojay, a native Nigerian who invented the “AfroBounce” genre of dance music. AfroBounce combines Afrobeat with New Orleans Bounce in order to keep you moving all night long. In addition to spinning the beats, DJ Ojay can often be seen dancing onstage or in the crowd. At times, he’ll mix in R&B, Hip-Hop, Reggae, Soca, and other genres into his sets as well. For advance notice of his upcoming Afrobeat events around New Orleans, you can follow him on Instagram. DJ Prashant has been called the “Vanguard for emerging cultural movement” by The Asian Reporter. He is a DJ, a composer, a singer, and a choreographer who has made it his personal mission to create some of the most irresistible Bollywood beats in the world to keep you moving all night long. In addition to Bollywood, his sets also incorporate other various genres including Latin, Arabic, Top40, Bhangra, and Carribean. His performances are always energetic and engaging – something you definitely won’t want to miss. On the balcony, you can view artwork from some of New Orleans’ best local painters and artists on a monthly rotating basis. 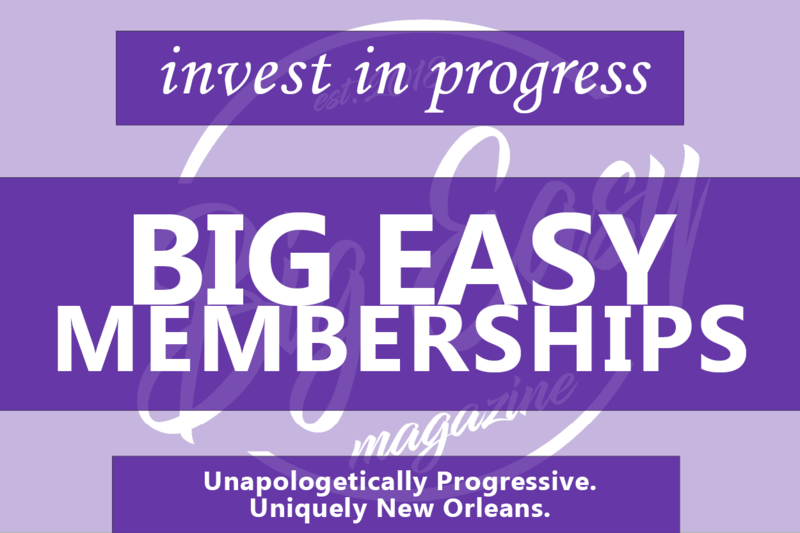 Cafe Istanbul isn’t just located in the St. Claude art district; it is truly a part and partner in it, providing a space for local musicians, artists, and theatre/performance companies as well. The Afrobeat Meets Bollywood event happens tonight, Dec. 7, at Cafe Istanbul. You must be 21+ to attend, and tickets are available here. Thank you for letting us know! The article has been changed with the correct information.